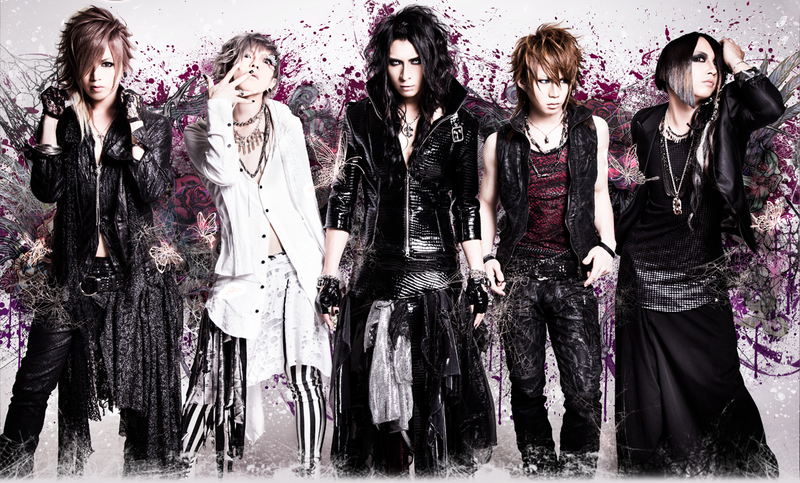 Nocturnal Bloodlust. . HD Wallpaper and background images in the Nocturnal Bloodlust club tagged: nocturnal bloodlust cazqui hiro masa natsu daichi. 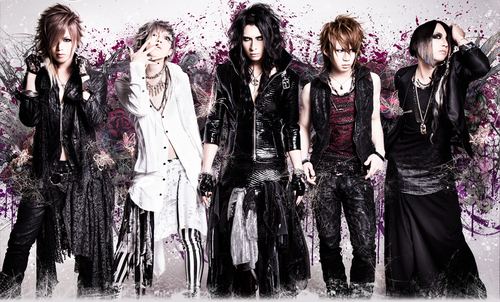 This Nocturnal Bloodlust photo contains berpakaian orang, jas, celana jas, celana panjang, orang berpakaian, and perapi celana. There might also be pakaian luar, overclothes, pakaian, kotak mantel, pakaian luar, and overgarment.